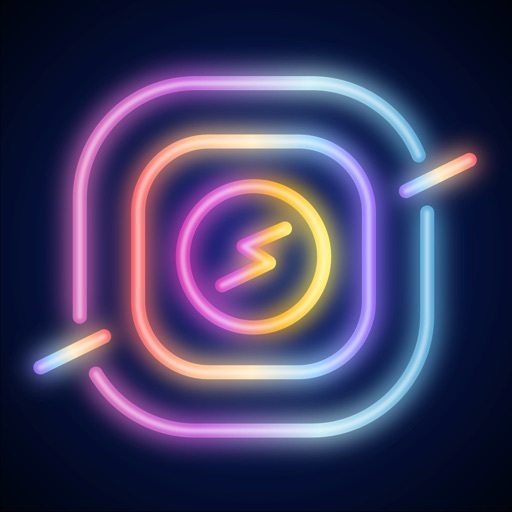 challa NEON: Create Your NEON by Platfarm Inc. 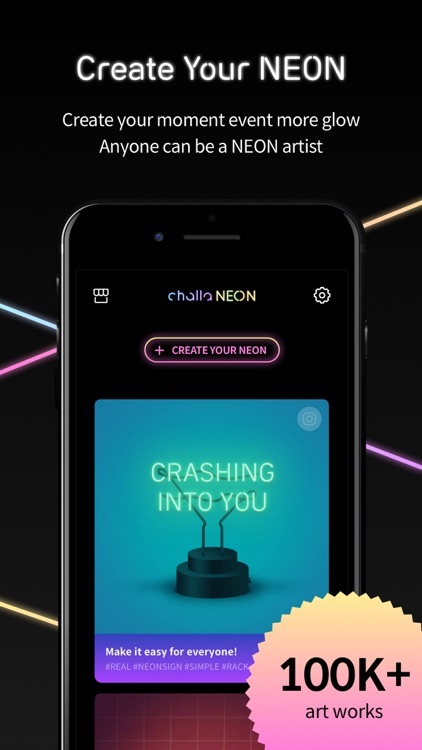 Create your moment even more glow with challa NEON. 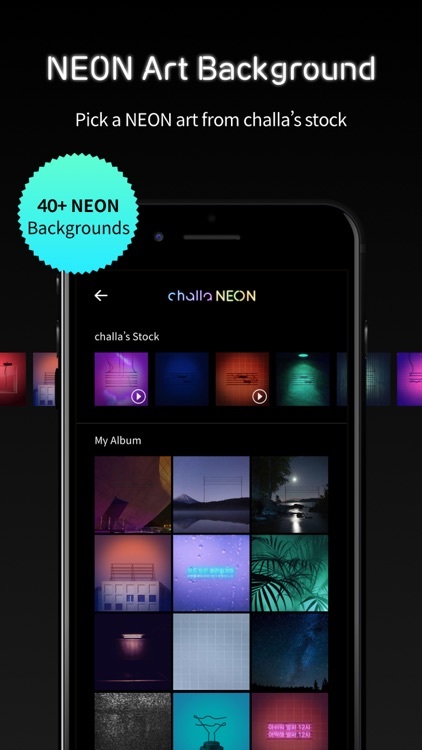 100,000+ challa NEON art works! 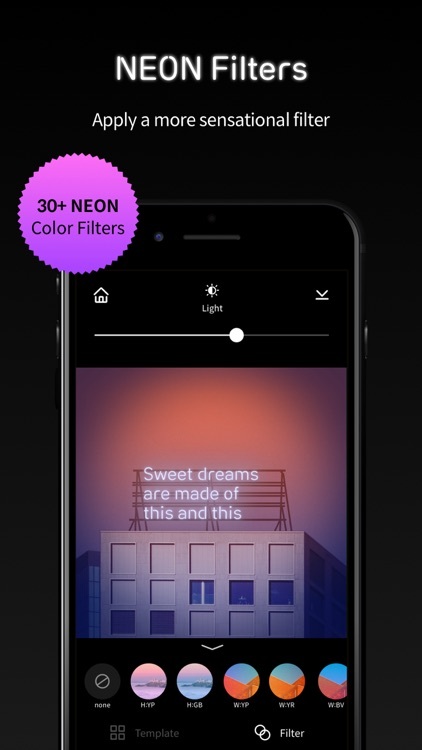 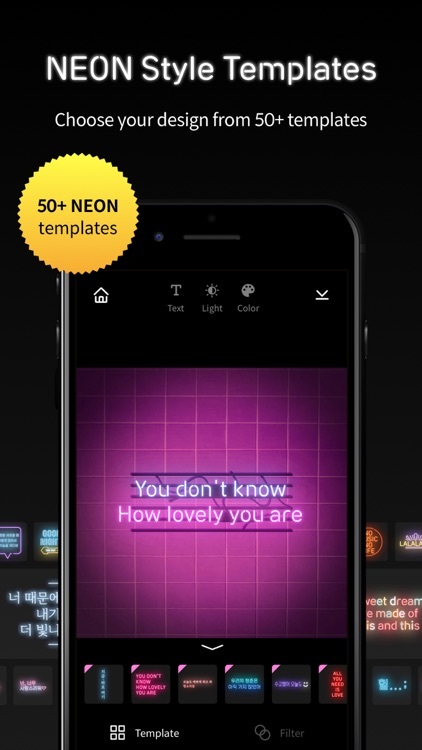 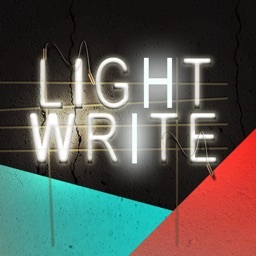 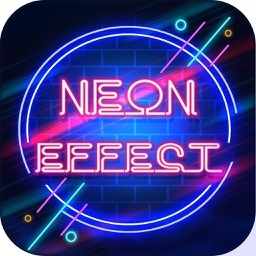 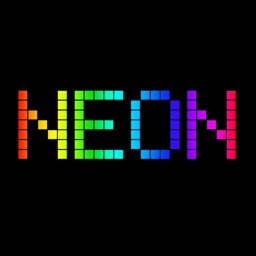 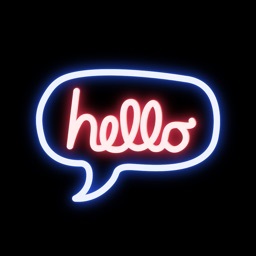 Add colorful NEON design templates and NEON text and icons onto your photos and videos. 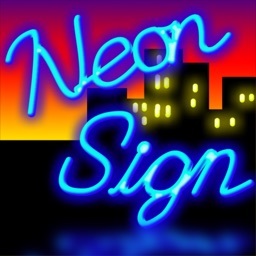 Plus, you can design your own NEON sign by changing the colors and composition. 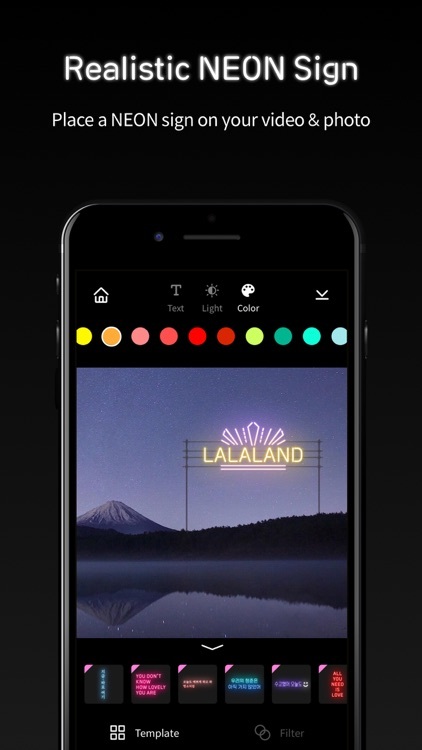 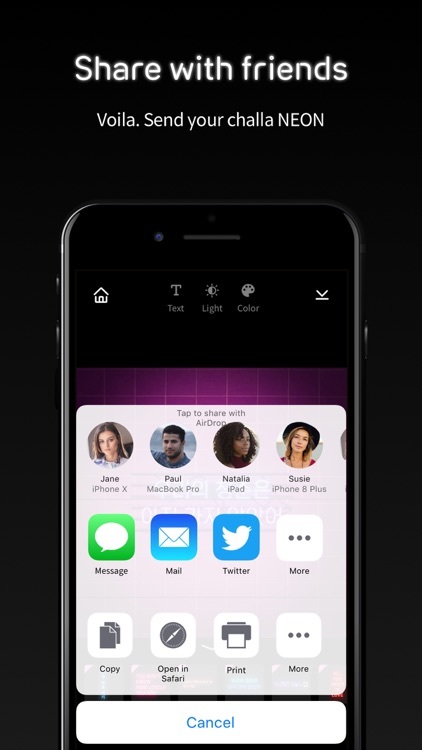 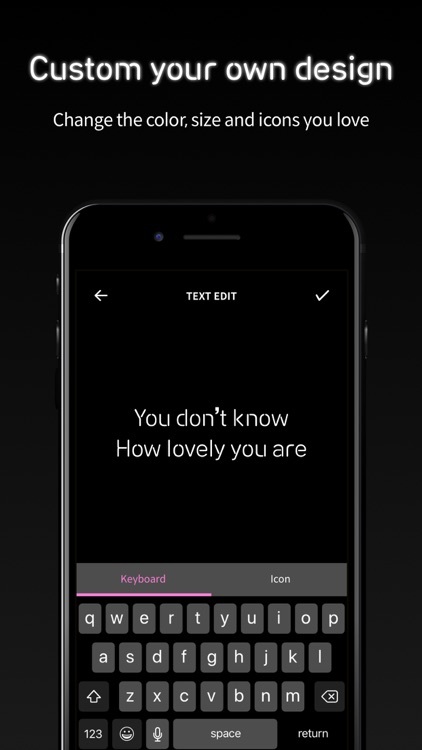 Change the color, size, and icons you love.